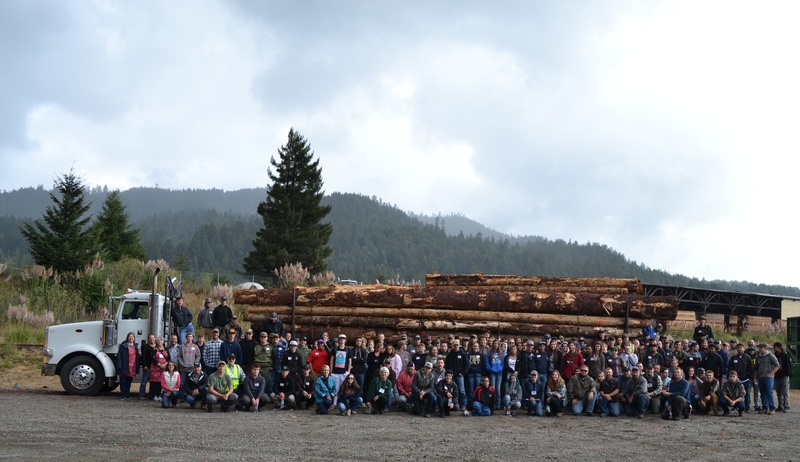 Over 200 high school juniors and seniors from Santa Rosa, Ukiah, Del Norte and Humboldt counties gathered Tuesday at the Winema Theater in Scotia for the Redwood Region Resource Rally. 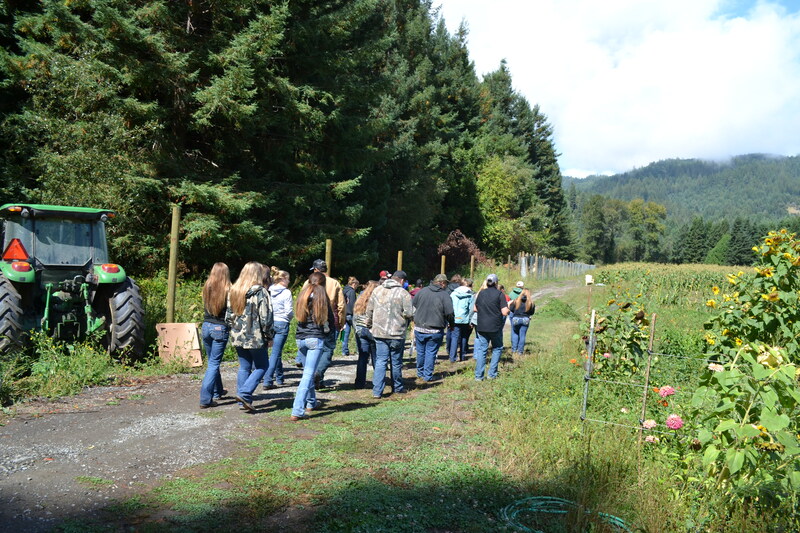 The rally was an opportunity for kids from across the region to interact with careers in production agriculture and natural resource management. The event was featured on local News Channel 3 KIEM. Check it out.